Discover We the People When Can the President Claim Executive Privilege? Now that Special Counsel Robert Mueller has submitted the findings from his investigation into Russian interference in the 2016 election, many are wondering, what will happen next? John Yoo of Berkeley Law School and Steve Vladeck of University of Texas Law School detail the possible scenarios and examine how the president and Congress might respond—focusing on potential executive privilege claims by President Trump. They also consider how President Trump might claim executive privilege in other contexts—like the House obstruction inquiry, a possible impeachment probe, attempts to prevent release of notes from his Helsinki meeting with Vladimir Putin, or in pending civil lawsuits against him. Jeffrey Rosen hosts. 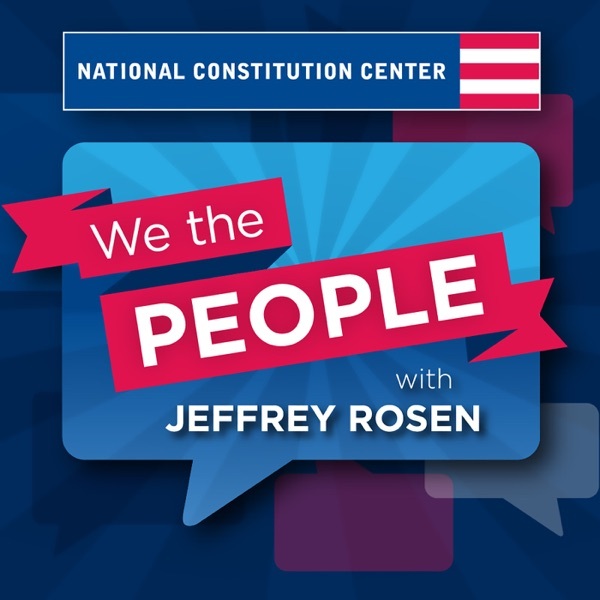 Note: This podcast was recorded on Wednesday, March 20th, before the news broke (on Friday) that the Mueller report was completed.